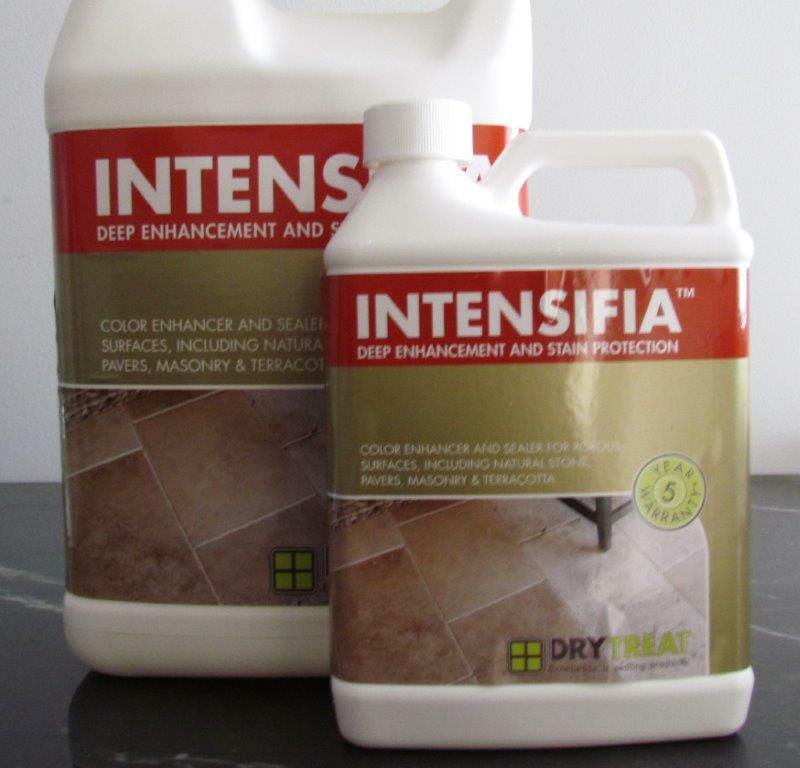 Dry Treat STAIN-PROOF Sealer for marble bathroom floor tiles is an impregnating, invisible and breathable sealer that protects natural stone, tiles, pavers, concrete and grout from damage caused by water, salts and oil-based stains. 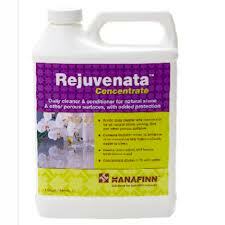 Treated indoor and outdoor surfaces become easier to clean, maintain, and keep looking good for longer. Dry Treat STAIN-PROOF Sealer for marble bathroom floor tiles polished or matt finish is an impregnating, invisible and breathable sealer that protects natural stone, tiles, pavers, concrete and grout from damage caused by water, salts and oil-based stains. Treated indoor and outdoor surfaces become easier to clean, maintain, and keep looking good for longer. Dry Treat STAIN-PROOF Original™ provides lasting protection for natural stone, concrete, terracotta tile, cast stone, paving, sandstone, limestone, brick and grout. Once you have sealed your marble with Dry Treat Stain Proof which makes cleaning so much easier . With a clear understanding of Dry Treat - stone care system your natural stone will sustain their inherent beauty and durability for decades. However it must be clear that if a stone care system is not put into practice, not only can the aesthetics of the stone and the design be lost, but also an investment can be wasted and become an expensive liability.